The Indonesian archipelago has a lot to offer for family travel. Both adults and children will be amazed by its wonderful landscapes and there are plenty of activities for everyone to keep busy during the entire journey. In addition to being friendly and helpful, Indonesians really love children! 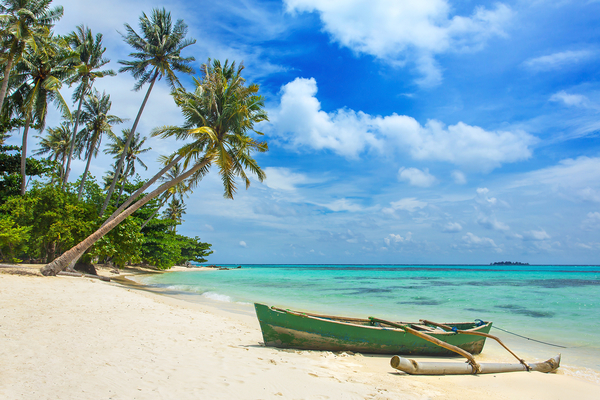 Well… Indonesia might be the ideal place for a getaway with your family! Where to go when your travel with your family in Indonesia? Certain islands of the vast Indonesian archipelago are especially suitable to family travel, for example Bali, Java and Lombok. Before you leave, we suggest you check here for information regarding health and immunization. You will find some specific information about children but you shouldn’t worry too much because the sanitary conditions are good in urban and tourist destinations so the risks of illness or epidemy are very small in those areas. Because of its fairly big size and its modern infrastructure, Bali is definitely the best island to visit with children. Sites like Elephant Safari Park or Bali Bird & Reptile Park introducing local animals and fauna are perfect spots for children. Those interested in arts can follow Indonesian traditional dance courses or local cooking classes. Together with Bali, Java is one of the favorite destinations for family travel. 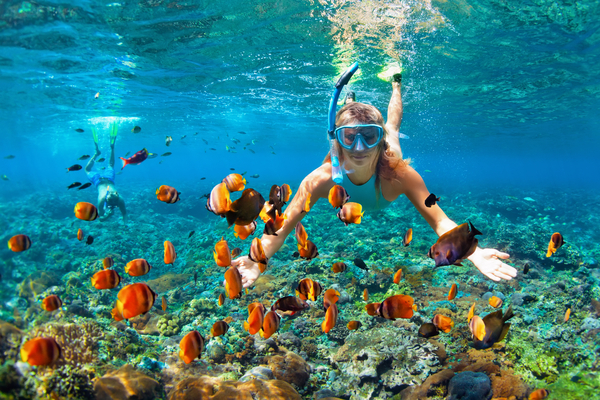 Equipped with high quality infrastructure such as chain-branded hotels and entertainment parks like Sea World and Fantasy Land, Java has a lot of stunning sites to discover. Between paddy-fields, botanical gardens and national parks, there is something to make everyone happy. Lombok is a good destination for family travel. 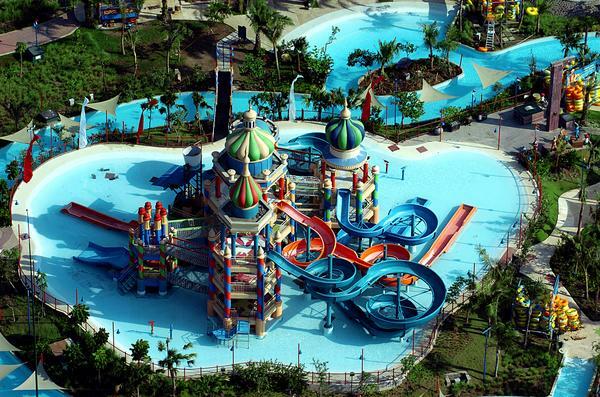 With its nature and attraction parks, it is well adapted to children. You also find very scenic beaches with good diving spots and surfing opportunities that both parents and children can enjoy. Bear in mind that Indonesia has a double climate: tropical and equatorial. The dry season goes from April to October while the rest of the year is rainy. We recommend you to visit Indonesia in the dry season so you can enjoy outdoor activities. The average temperature during that period is 30°C at daytime and 23°C in the evening. Indonesia offers a wide range of affordable accommodations. If you book your hotels and accommodations in advance, you will always find a place that suits every member of your family. Indonesians always welcome and pamper children whether in luxury hotels or in simple homestays. When it comes to transportation, the best options are car rentals or simply take taxis. They’re not overly expensive and they will spare you much hassle. Resorting to public transport with your children could be an enervating and tiring experience. If you want to travel from one island to another, airplanes and ferry boats are both recommendable. You will get to admire unforgettable landscapes if you choose the ferries.